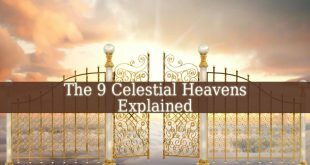 First of all, the Celestial Hierarchy represents the hierarchy of the angels living in the celestial world. 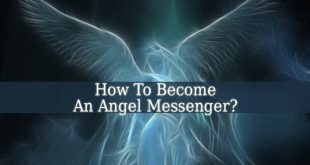 Most noteworthy is the fact that the angel’s hierarchy is very complex. So, the Celestial World contains three spheres. Also, each sphere contains three types of angels. In the Bible, the first sphere appears the closest to God. Therefore, the third one comes closer to us, Earth. God created these angelic beings because he needed help in creating and also controlling of the world. Therefore, every celestial bring possesses specific powers and responsibilities. 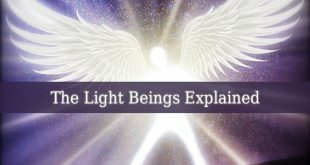 Seraphims – The Prophet Isaiah described the seraphims as light beings with six wings. Regarding their huge number of wings, they use two of them to cover their own eyes. Other two wings cover their feet. And they fly with the remaining two wings. The seraphims are considered God’s caretakers. The Seraphim or Seraph is a Celestial Being which constantly praises God. Cherubims – Described as the guardians of God’s Throne, they also guard the Garden of Eden. Ezekiel describes them as celestial beings with four faces. Therefore, they possess a face of man, lion, ox and eagle. The Cherubims also possess four wings covered in eyes. Legends say that the fallen angel belonged to this choir of angels. Thrones – (their prince is Angel Sahaquiel) first of all, their main responsibilities are linked to justice and authority. Also known as the caretakers of God’s Throne. Daniel’s visions describe the Thrones as a wheel within a wheel. Regarding the design of these wheels, they seemed to be covered in hundreds of eyes. Dominions – Also known as the governors of other angels. Because they regulate other angels’ duties. Their description is not given by a prophet. But they are believed to look like beautiful human beings. Also, light covers their whole body. And they possess two beautiful wings. Virtues – Also known the creators of miracles. They possess the biggest power of all the other celestial beings. Their Divine Strength allows them to create anything. Healing and foretelling are only two of their powers. Virtues have the ability to directly helping us. They fill us with patience, humility and God’s pure love. Powers – Also called the Divine Warriors. Or The Guardians of The Heavens. They supervise every move not only in the heavens, but everywhere else. Their depictions say that they look like beautiful human beings. They wear armor, helmets and shields or weapons. 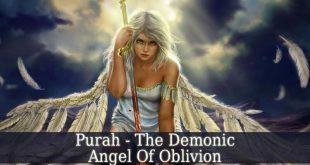 Principalities – They are the first category of angels in the Celestial Hierarchy come to Earth and interact with human beings. The Principalities rule nations, groups of people and institutions. But they also rule some groups of angels in Heaven or on Earth. They appear as messengers between the higher spheres and the lower angels. Archangels – They are chief angels. Therefore, they guide and take care of small or larger groups of angels. 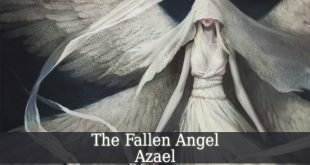 Due to the fact that they appear most to human, they became the most popular of all the angels in the Celestial Hierarchy. 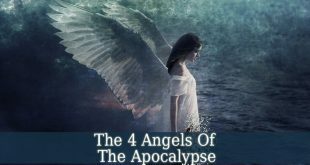 Some cultures believe that only 4 archangels exist. Others believe that there are seven of them. And others say that nine or even more archangels exist. Angels – They represent the closest category of angels to us. They divide due to their responsibilities or things they do. Therefore, there are angels of love, angels of feelings, angels of nature, angels of luck and many more. Our Guardian Angels belong to them, also. 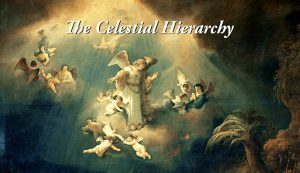 This is a short description of the Celestial Hierarchy. I will break this hierarchy down and talk more about these amazing creature of God.